The Serka Zong Bazaar is the souvenir shop for Expedition Everest. 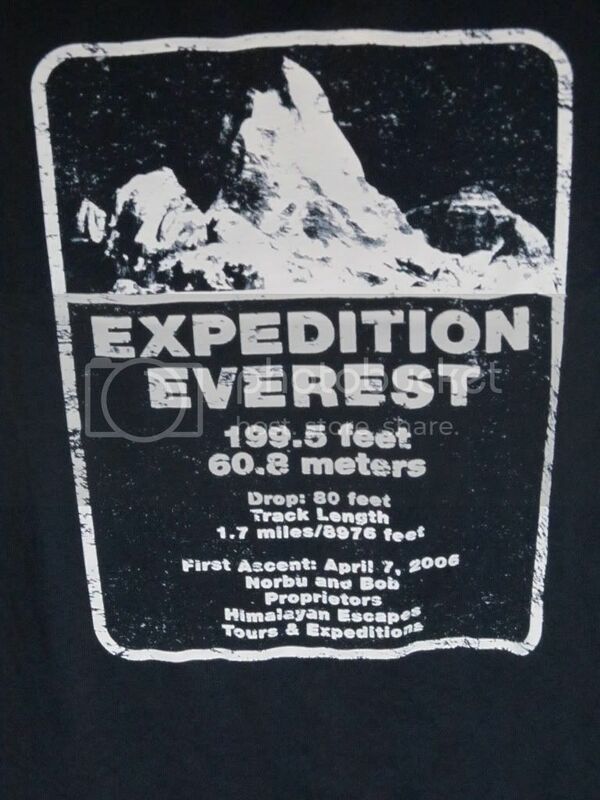 Inside, guests can find Expedition Everest t-shirts, yeti plush, and other mountain climbing themed items. The shop is decorated with mountain climbing equipment and artifacts from the area. Located near the viewing area on the right side of Expedition Everest. The attraction exits into this gift shop.